Naturopathic medicine has its roots in many traditional healing systems, including the ancient Greek physician Hippocrates who expressed the concept of “the healing power of nature” as essential to medicine over 2,400 years ago. 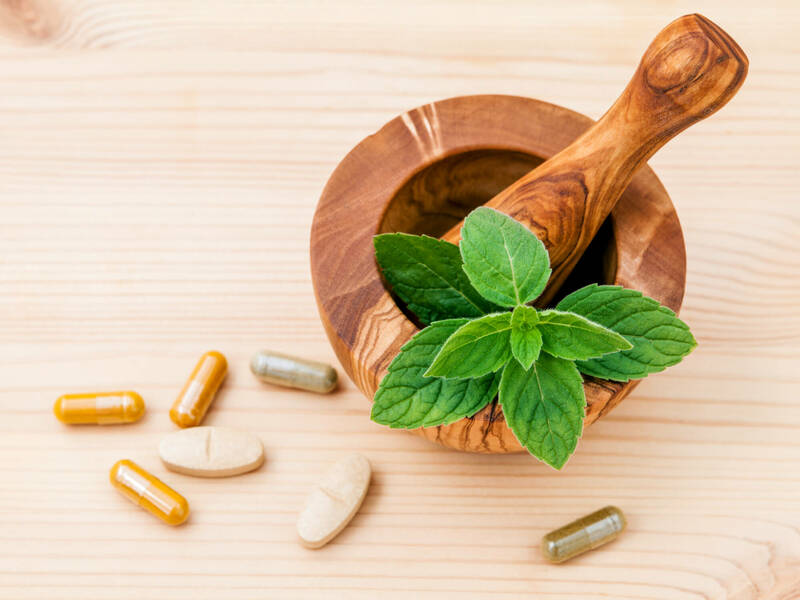 Naturopathic medicine has grown substantially in the past three decades as a safe and effective alternative or complement to pharmaceuticals, and yet the field is not as well known as other forms of health care. Lack of knowledge creates a stigma around naturopathic medicine springing from commonly accepted stereotypes and myths. These pervasive myths about naturopathic medicine repel many potential patients who would otherwise benefit from its healing potential, as well as some medical students who could lead great careers in the field. 1) Naturopathic medicine is not based in science. Some people interpret naturopathic medicine as being unscientific, but a closer look tells a different story. At its root, naturopathic medicine seeks to correct symptoms and dysfunction in the body and mind due to disturbances in the determinants of health. 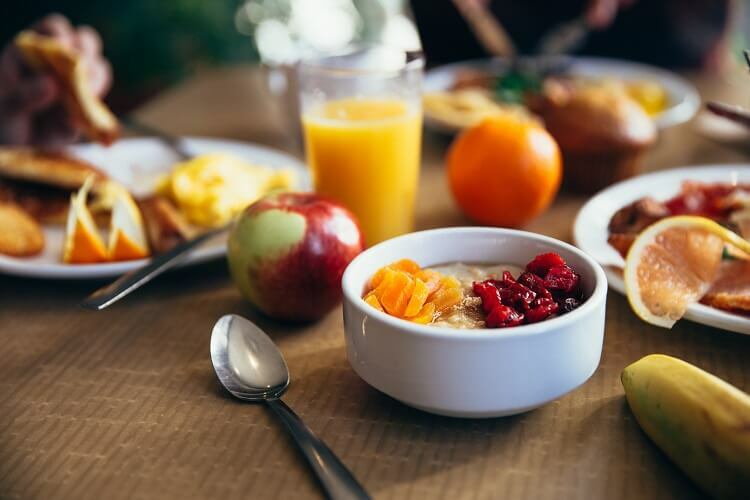 These are true “determinants” that are indispensable, such as clean water, many nutritional factors, movement, exercise, sleep, loving relationships, clean air, good posture, prenatal nutrition status, and many more. The naturopathic doctor works with the patient to correct these underlying disturbances. This is based on a sound appreciation of physiology, biochemistry, and anatomy. Of course, NDs also use botanical medicines, physical medicine, and clinical nutrition. While good solid studies are needed for some of these modalities, there is quite a bit of scientific literature to support their use, and it’s growing. The industry boasts multiple peer-reviewed scientific journals, including the International Journal of Naturopathic Medicine, Natural Medicine Journal, and Integrative Medicine. Naturopathic doctors consult these journals along with other medicine databases like Cochrane Database and PubMed as a major source of medical information basing their natural, noninvasive treatment methods on proven results rather than theoretical outcomes. Naturopathic students are also required to write research reviews and case studies throughout their education, which commonly cover subjects such as nutrition, botanical medicine, and homeopathy. Additionally, the foundation of naturopathic medicine, which focuses on preventing and treating the underlying causes of illness through lifestyle changes, has long been supported by research. According to a 2014 National Health Report by the Center for Disease Control and Prevention, seven of the top ten leading causes of death could have been prevented or delayed, and quality of life could have been improved through lifestyle changes, including healthy diet, physical activity, avoidance of tobacco, and other types of risk reduction. 2) Naturopathic and conventional medicine are opposed. A common misconception of naturopathic medicine is that its practitioners are completely opposed to all conventional medicine, and they advise their patients to forego traditional health care. This is inaccurate; most naturopathic doctors accept the necessity of some patients to use pharmaceutical medicine and acknowledge that in many situations naturopathic treatments are best used in conjunction with prescription drugs. In many cases, pharmaceuticals can be effective in treating symptoms while naturopathic medicine works to heal the underlying cause of the illness. In fact, naturopathic care is often referred to as “integrative,” because it is meant to be integrated into conventional medicine to improve its effectiveness in order to maximize the health of the patient. Many naturopathic doctors can be found working alongside medical doctors at health facilities including the Cancer Treatment Centers of America, the University of Pittsburgh Medical Centers, Oregon Health and Science University Hospital, and Elmhurst Hospital in Illinois. 3) Naturopathic doctors undergo little training. Many people believe that becoming a naturopathic physician requires little to no training, especially compared with traditional medical doctors. But in reality, naturopathic doctors attend four-year, full-time accredited medical schools. Similar to medical doctors, naturopathic medicine students gain a thorough knowledge of biomedical sciences by taking anatomy, physiology, biochemistry, pathology, and pharmacology courses. They must also obtain a license by passing the Naturopathic Physicians Licensing Exam, as well as apply for licensure in their individual state or province. The NUHS Doctor of Naturopathic Medicine program, for example, comprehensively trains students in integrative, naturopathic medicine while preparing them to become primary-care doctors. In addition to two years of their education in basic and clinical science didactic coursework, NUHS students spend 100 hours studying pharmaceuticals so they know how to safely use their treatments integratively with conventional medicine. 4) Naturopathic treatments are just dietary supplements. Some people think visiting a natural food store and stocking up on supplements is equivalent to seeing a naturopathic doctor. However, naturopathic care consists of much more than administering supplements. It is based on the Therapeutic Order, a hierarchy of principles used during the naturopathic treatment process. Naturopathic doctors develop comprehensive treatment plans that usually start with helping patients to maximize the healthiness of their diets, lifestyles, and environments, and end, if necessary, with referrals to other doctors to perform surgeries and prescribe medications. Naturopathic doctors can also perform minor surgeries such as cyst removals and stitching. They are thoroughly trained to find and implement the best treatment options for their patients, allowing them to develop plans that are much more involved and individualized than simply taking supplements. 5) Naturopathic medicine is ineffective. Many people who have never visited a naturopathic doctor believe naturopathic medicine’s conservative treatment options are ineffective compared to conventional medicine. More invasive procedures, however, are not necessarily more beneficial. Some invasive procedures and pharmaceuticals, for instance, can come with serious side effects. However, naturopathic medicine has been proven over the years to be effective in the treatment and prevention of a variety of different medical problems while providing minimal side effects. These conditions are as diverse as anxiety, autism, asthma, pneumonia, heartburn, irritable bowel syndrome, Celiac disease, allergies, thyroid diseases, skin infections, migraines, arthritis, and many more. For years, the natural and noninvasive methods of naturopathic medicine have helped improve the health and quality of life of a wide variety of patients. As a result, more health care institutions are welcoming naturopathic medicine doctors into their offices, utilizing their care not only in conjunction with conventional medicine but as a first line of treatment. National University's Doctor of Naturopathic Medicine program. NUHS’s Doctor of Naturopathic Medicine program is ideal for students who want to optimize the health of a wide range of patients by becoming practitioners of naturopathic medicine. The program, which can be earned in just ten trimesters, provides students with access to outstanding resources and faculty, equipping them with a broad understanding of health and healing to maximize their expertise in integrative and naturopathic care. Interested in learning more about the field of naturopathic medicine? We invite you to check out our free digital resource – A Career Guide to Becoming a Naturopathic Doctor.